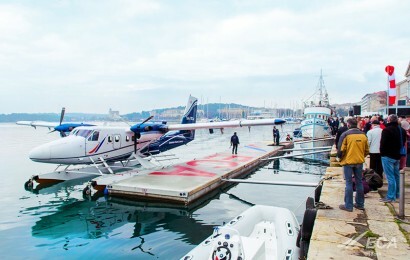 Seaplanes are an excellent way of transporting people and goods between large cities, along coastal routes and to and from remote islands or inland lakes. 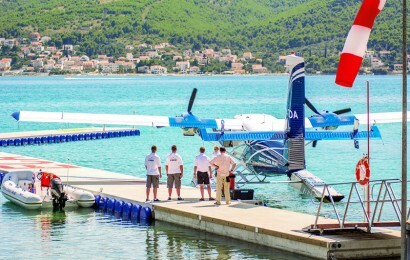 Landing stages for seaplanes are designed to be easily adjusted for each particular location and to meet the needs of the operator company. 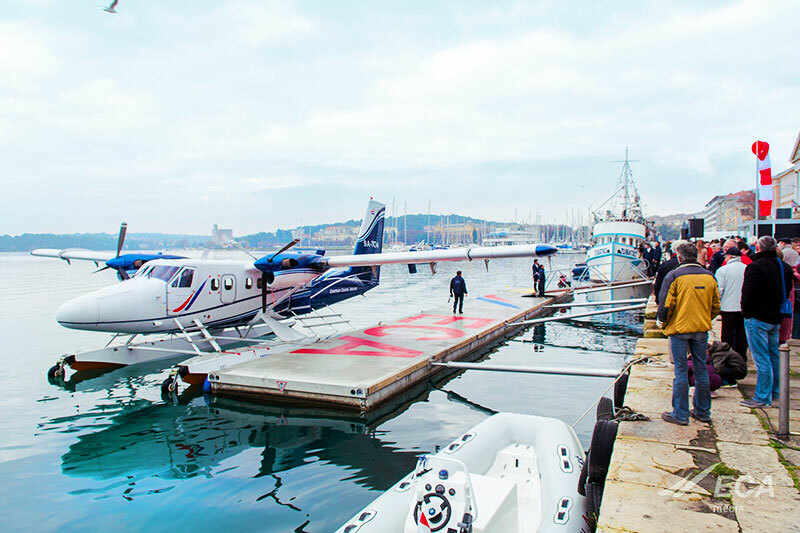 Apart from the floating pontoon itself, which is always assembled from standard Marinetek pontoons, all related equipment is specially designed for seaplanes and their users. 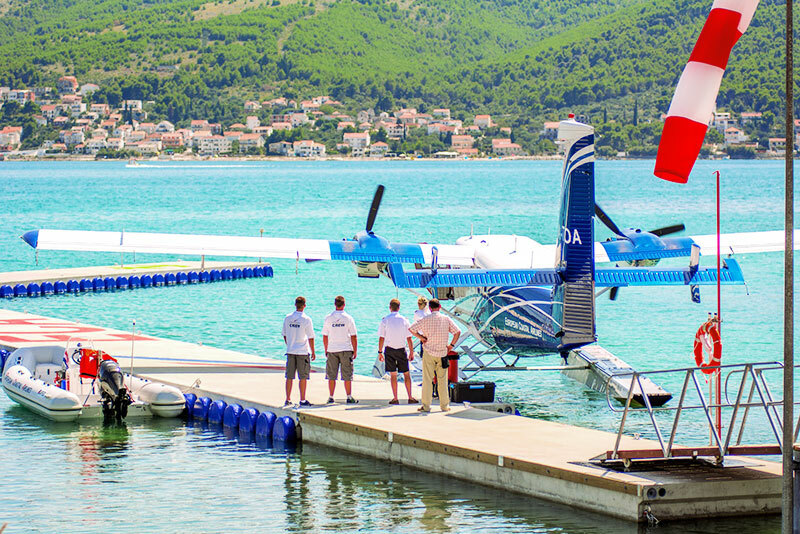 All safety equipment, soft fenders, ‘in deck’ service utilities, lighting, bridges and mooring systems are fully customised in order to meet the very strict regulations required both by Civil Aviation Agency and local Port Authorities. 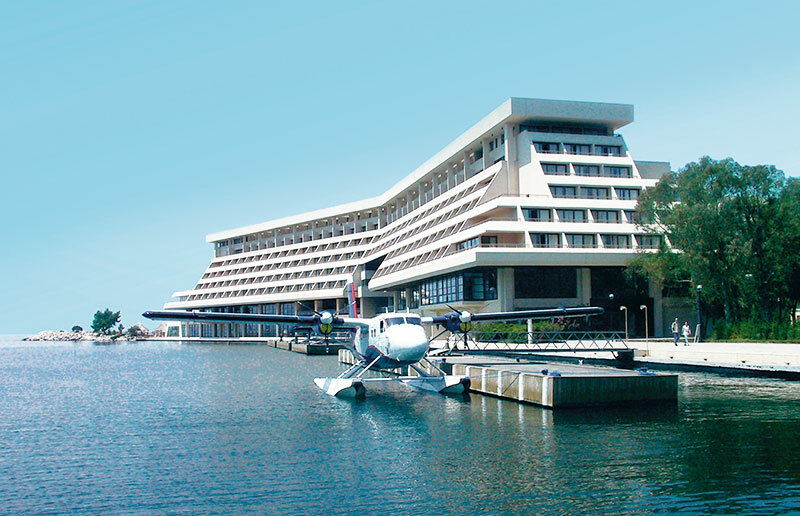 Seaplane stations are very good examples of Marinetek’s flexibility in developing truly tailor made products.